TOLES means ‘Test of Legal English Skills’. The TOLES programme consists of a structured course of legal English training materials supported by three levels of professional exams. The exam levels are progressive steps towards reaching the standard of legal English required by employers such as international commercial law firms, in-house legal teams in private companies and top-class translators. TOLES legal English training materials and exams have been developed following the advice of experienced commercial lawyers. The top requirements of employers are excellent drafting skills, first-class negotiating skills and a strong sense of commercial awareness. TOLES is intended to assist working lawyers, Law students, and legal translators whose first language is not English. 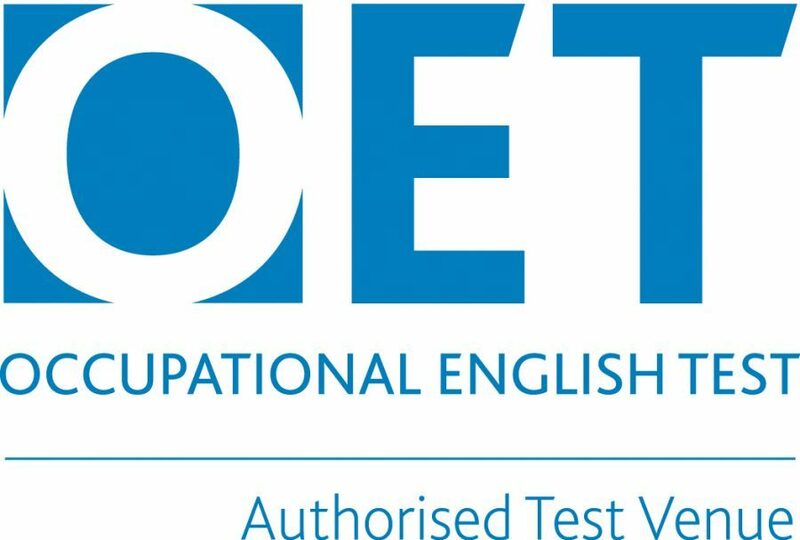 TOLES exams were developed in 2000 as a direct solution to the problem of law graduates lacking the level of English required to carry out essential legal tasks. 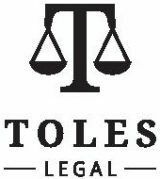 TOLES gives working lawyers the skills, accuracy and confidence they need when using English at work. Higher: Suitable for intermediate level. Focus on intermediate grammar and vocabulary. A realistic introduction to work. Advanced: Suitable for advanced level. Focus on near-native level grammar and vocabulary. The gold standard exam for commercial lawyers.